If you’re looking for a slim line radiator with a high heat output – the 2 Column Classic at 1050mm high works perfectly. This range of Classic Radiator is available in 4 other heights for those tight spaces. This radiator will suit any period property with it’s classic, old school cast – as well as in new, modern homes with it’s clean lines and excellent heat output. 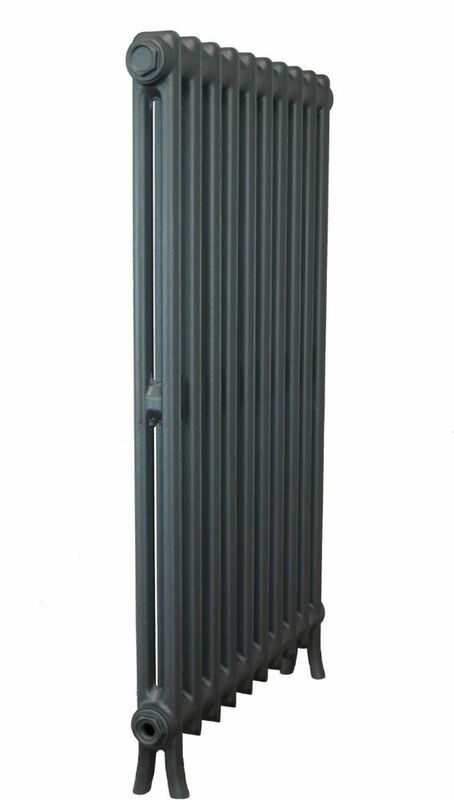 As the demand grew and the fashions changed during the interwar period, as did these new moulds – these have since become the most popular series of Cast Iron Radiators ever made. 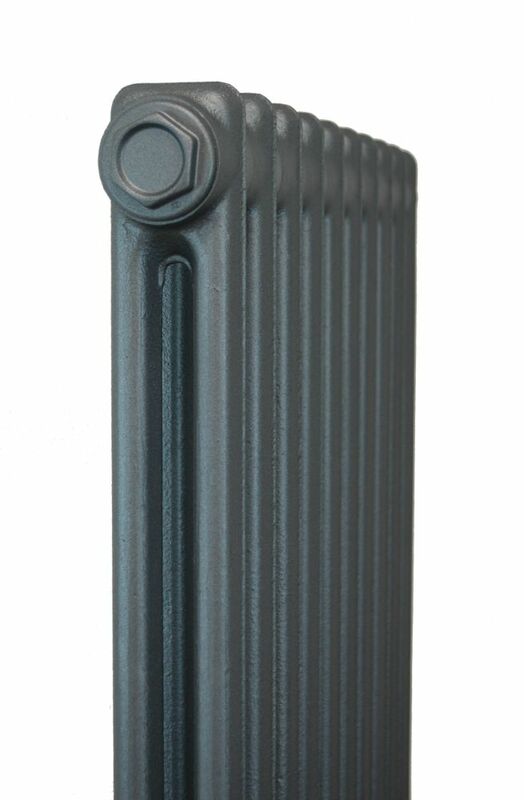 We have worked with a European factory in developing this range of Classic Cast Iron Radiators. At Period Style we cast these radiators using original moulds in a European Foundry, we assemble all of our Cast Iron Radiators at our factory in North Yorkshire using paper gaskets and European levels of casting tolerance. 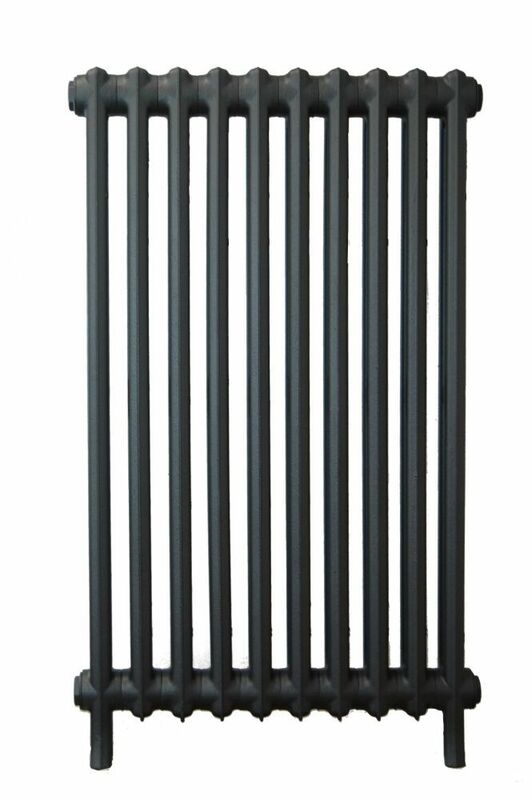 This range of Cast Iron Radiators are deemed the best in the UK and carry a 25 year guarantee to ensure peace of mind for years to come. Our factory in North Yorkshire have a strict quality control process to ensure that each and every radiator is of the highest quality. 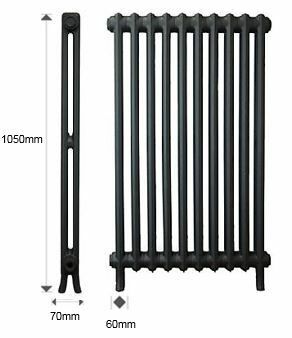 From Period Style you will receive a fully assembled Cast Iron Radiator, tested in accordance with the British Standard. The above boxes allow you to specify the most popular sizes and specify the colours. 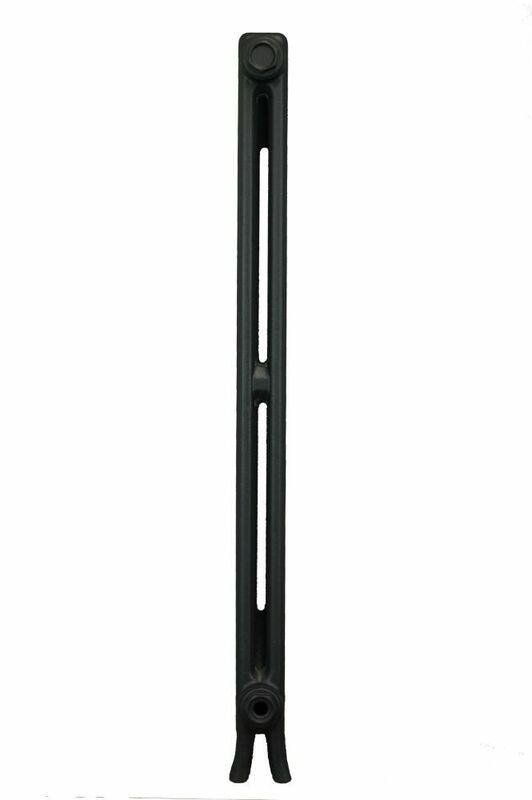 We are able to assemble your cast iron radiators in any size and colour, if you are unable to find the correct option, please do not hesitate to contact us on 01723 321 333. Orders can be placed online or you are welcome to call our friendly staff on 01723 321 333 who will be happy to assist you. As standard, Classic Cast Iron Radiators are finished in an off-white primer, with the option to have them finished in the UK's widest range of paint, metallic or polished finishes to suit any property, be it a period building or contemporary apartment. For more information about our range of finishes scroll to the bottom of the page.